Hi guys, and welcome to a new Top Ten Tuesday! Today is all about fandoms. Fandom is a term used to refer to a subculture composed of fans characterized by a feeling of empathy and camaraderie with others who share a common interest. Now, I admit I am a HUGE fangirl. The phrase “I don’t like, I OBSESS.” definitely applies to me. I just love feeling passionate about something I like, and sharing that with other fans who feel the same. It’s why I started blogging about books. It’s why I love going to live shows by my fave bands and artists. It’s why I love fan fiction and fan art. That’s why I think I’m a member of a LOT of fandoms. 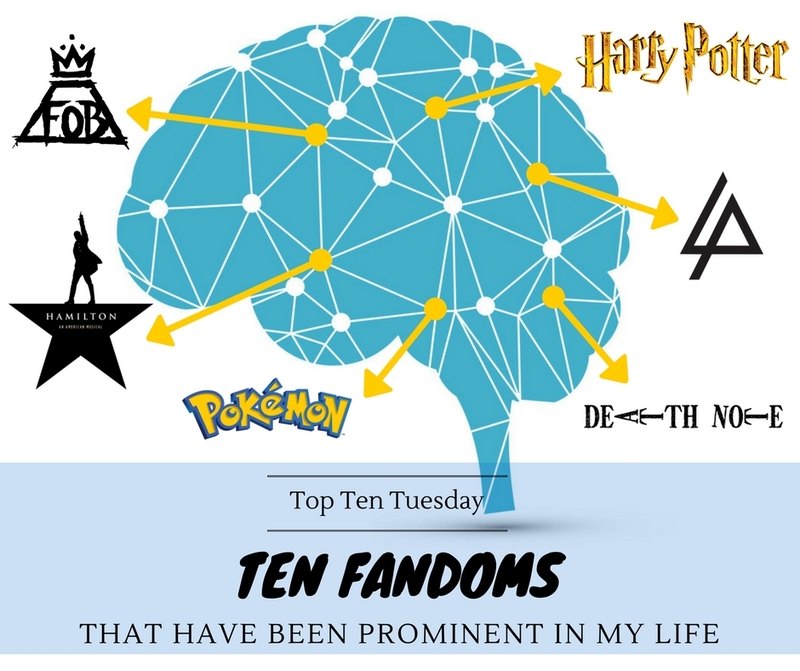 I could never really limit it to just ten, so I decided to feature a few fandoms that are the ones I believe have made the most impact on my life so far. They are the ones I will think about first when I think about fandoms and the ones I believe other people may connect to me the most. Am I still active in all of them? Not necessarily. Do I love every single song by that band, or every episode of a show? Not necessarily. But do I still care deeply about them all and will I still keep excitedly rambling on about it when the opportunity arises? OH YES. Also, I didn’t really feature the book fandom, because… duh. I think we can also assume that I am in the fandom for all of my all-time favorite books. So these favorites are mostly movies, tv and music. Let’s go! Hi guys, and welcome to this very special Tag Thursday! Why is this one so special, you may ask? Well, it’s the first time I actually made my own ORGINAL BOOK TAG! Woop, woop! As you may or may not know, I have recently fallen in love (some may call it obsessed) with a little anime called Yuri!!! On Ice. Now, I never would have guessed I would become addicted to an anime about ice figure skaters, but here I am! I saw this show mentioned on Twitter regularly and got intrigued so I checked out the first few episodes and became hooked. It’s about Katsuki Yuri, a Japanese figure skater who lost badly in his last Grand Prix. He’s suffering from crippling self-doubt and anxiety and is thinking about retiring until a video of him skating the routine of his idol, Victor Nikiforov, goes viral and none other than Victor himself shows up to coach him. This show is just so beautiful and funny and heartwarming. Yuri is such a relatable main character and the evolution of his relationship with Victor (an actual canon LGBTQIA+ relationship) is a joy to watch. I adored the 12 episodes and am keeping my fingers crossed for a second season! 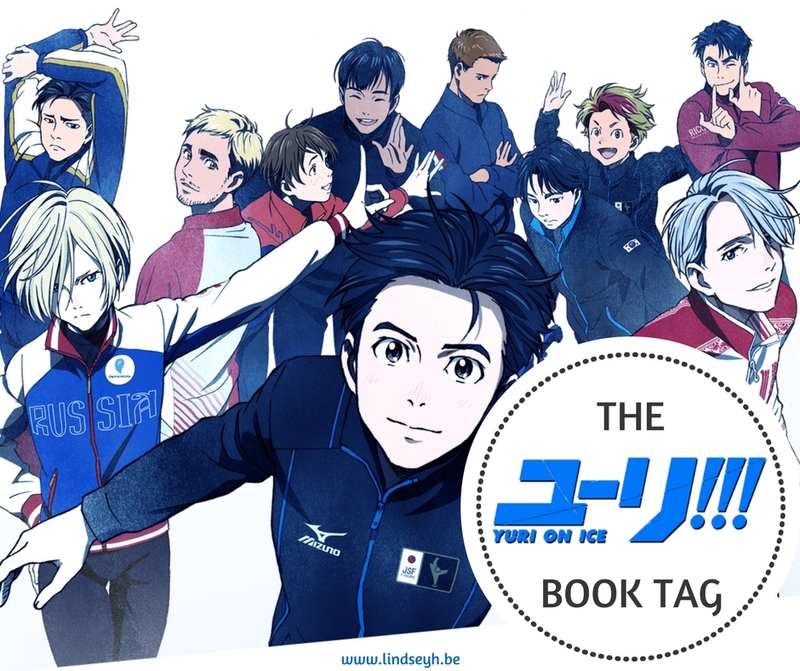 And in the meantime, why not combine two things I love and do a little Yuri On Ice Book Tag? 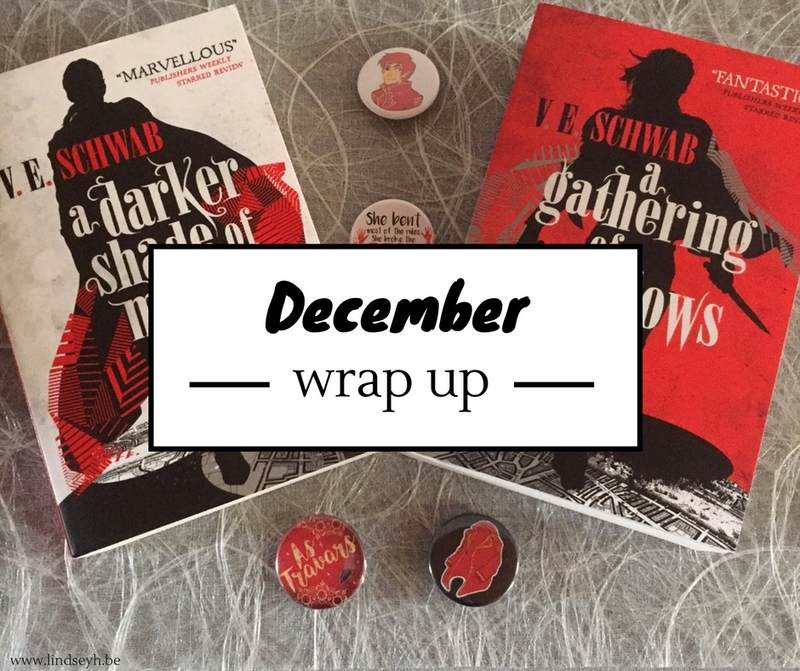 Hi and welcome to my first wrap up of 2017! 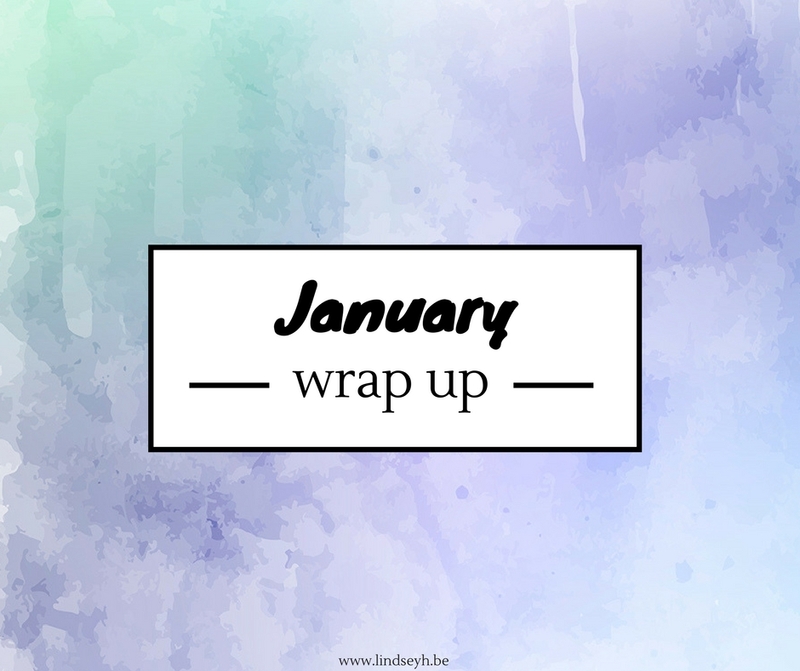 January has been pretty busy reading and blogging wise, so I hope you’re ready for a looong post 🙂 I have read 12 books, 3 of which were re-reads and I think that’s been one of my best reading months EVER, so yay for me! I entered my first readathon of the year and actually did okay. I’ve slowly but surely been discovering some new music. AND I’ve fallen in love with some new tv and movies. So let’s get into it! Can you believe it’s the end of 2016? This year has flown right on by. It also means that next month I have my 1-year blogoversary coming up and I am super excited about that. This whole blogging journey has definitely been one of the highlights of the year for me. I am infinitely thankful that I started this journey and got to know all of you in return. So here’s to many more wonderful years to come! But first, let’s wrap up December.